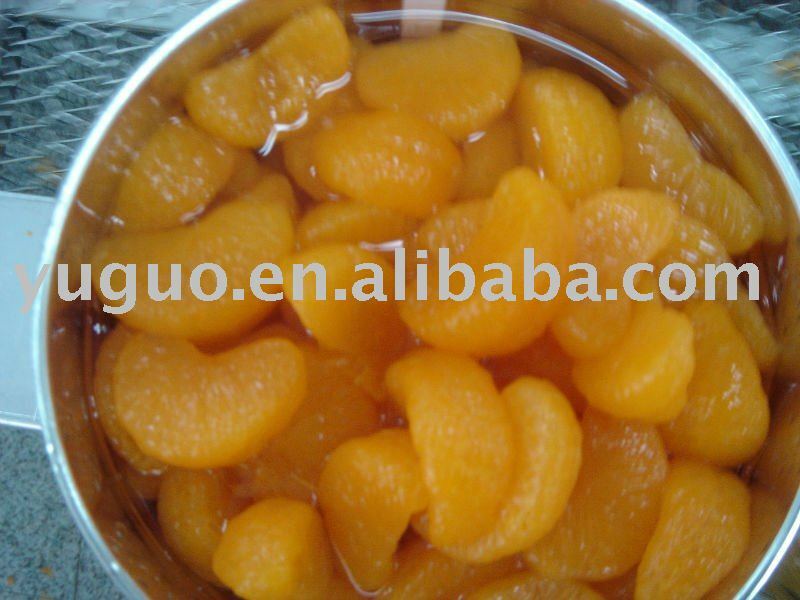 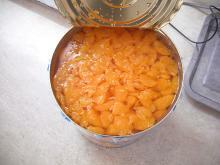 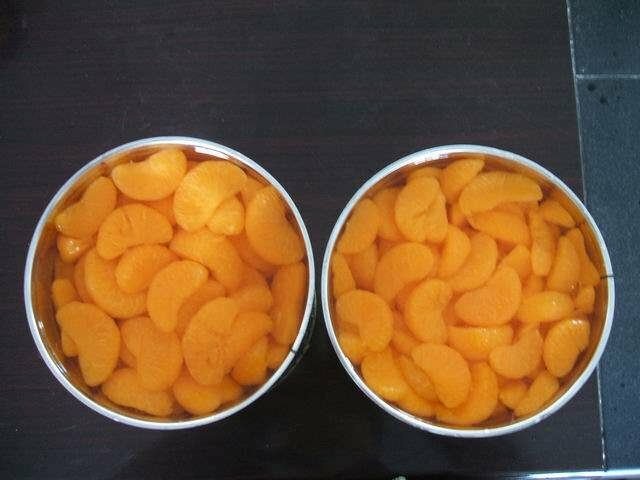 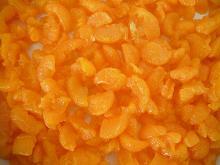 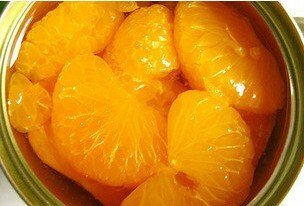 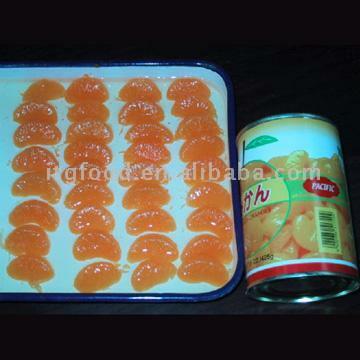 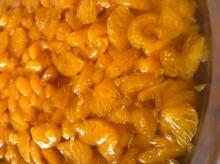 The canned mandarin orange is made of fresh fruit in current season. 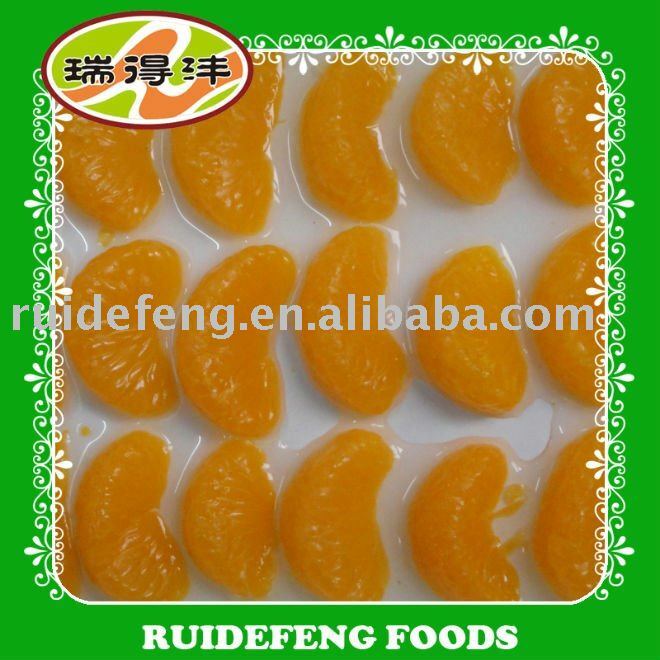 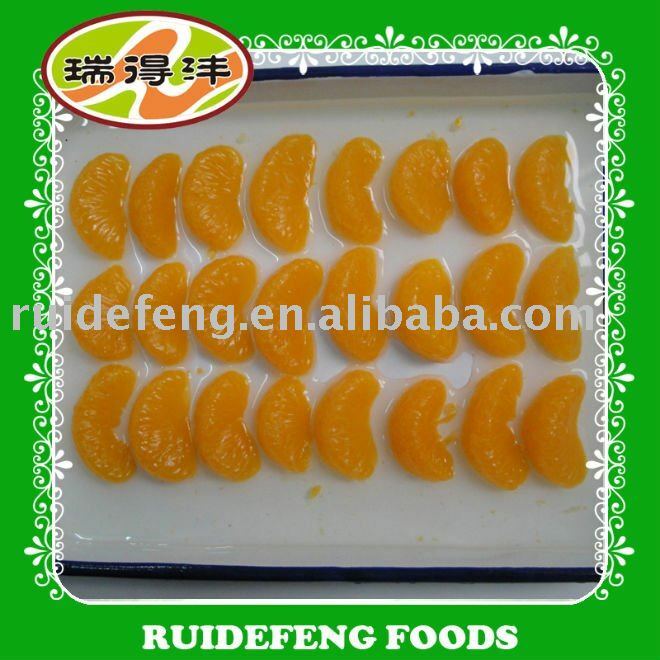 After the high quality fruit is peeled, it is processed by modern advanced can production technology. 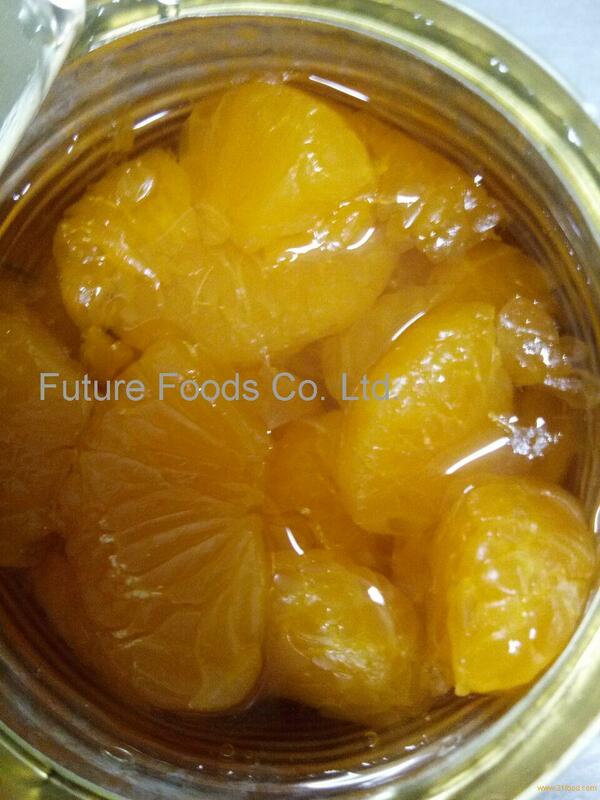 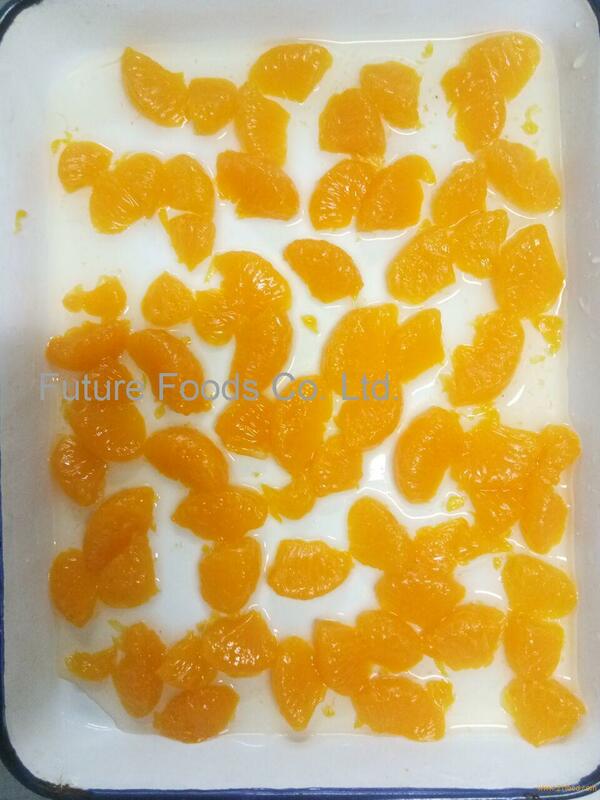 Pure natural without additive, advanced sterilization technology to maximize the preservation of mandarin orange nutrition, fresh and refreshing.